Please contact us at wsa.corresponding.secretary@gmail.com. We welcome unsolicited submissions. Please review our Editorial Policy before submitting. All submissions should be original content. Exceptions may be made on a case by case basis, particularly if the original publication venue is a blog or regional publication, if it was originally published in a foreign language, or is otherwise unlikely to have been previously encountered by the readership of ideas & action. Republishing content elsewhere after its initial appearance in ideas & action is acceptable and encouraged, as long as the original source and URL of ideas & action are noted. 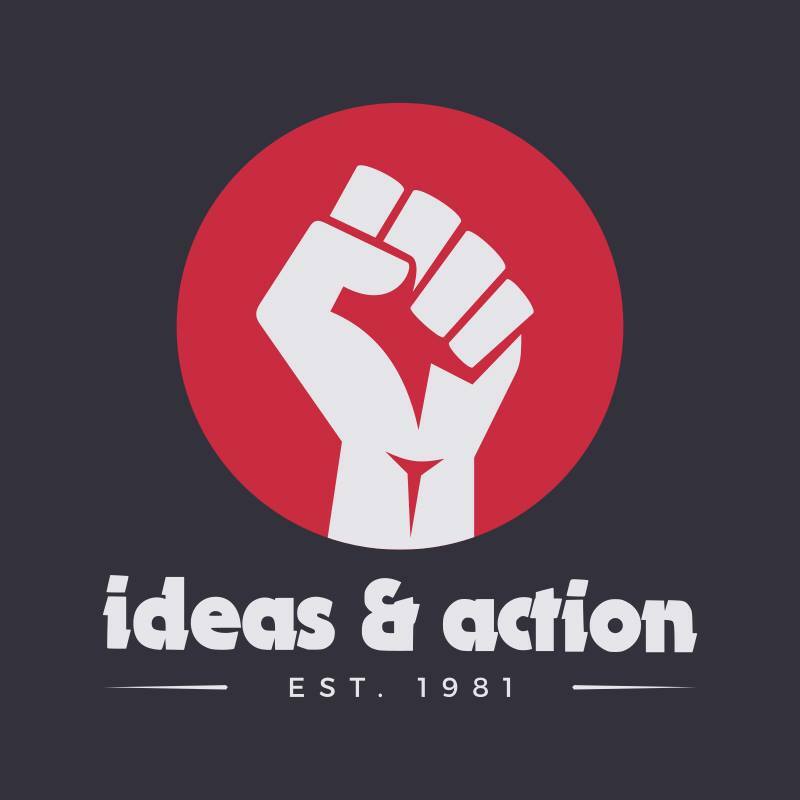 Articles published by ideas & action reflect the views of the author and not necessarily those of Workers Solidarity Alliance. Published articles are approved by the editorial committee based on their information, insights or contribution to debate. 1. Does the article address some topic or area that directly relates to something we are, as an organization, concerned with? Does it relate to our areas of political work or political priorities? Will it help to develop people to have a better understanding about what we advocate? 2. Is it related in a manner that is clear and intelligible? Is its language accessible to people in general? 3. 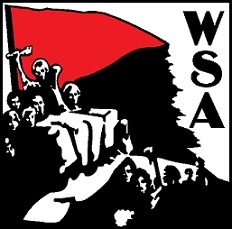 Does it highlight mass organizations and mass campaigns where members of WSA are involved? 4. Articles about unions and worker struggles and other kinds of mass social organizations and mass social movements are our highest priority. 5. We want articles that talk about basic issues in clear & accessible language, such as what class is, about how to organize, about our basic strategy for social change, about the nature of the state, making a case for things like self-managed solidarity unionism, for workers self-management and libertarian socialism as an objective, about the nature of structural racism and gender inequality, about issues like socialized health care and other basic working class issues. 6. We prefer articles to be not more than 3,000 words in length.